First published May 2, 2018. All gym goers are always interested in knowing the best way to put on muscle, in the shortest time possible. The problem is that you will find so many options and opinion to help you achieve your fitness goals. One so-called expert would make you believe that doing 6-12 reps per set promises optimum growth, while others would say that you should do no more than 4-6 reps per set to get good results. Some would suggest that it is better to train different muscles on different days, while others would preach that you should train your whole body thrice a week. There is conflicting advice coming from everywhere and it is natural to feel all keyed up, but the good thing is that scientists have tested many of these ideas and found that some of them are actually effective. They have also found that certain methods used to help build muscle quickly are completely ineffective. So, what should you do? Well, you should look for scientifically proven ways to promote muscle growth. You will experience muscle growth when you take the correct actions, not only inside the gym, but outside the gym as well. You can try different approaches inside the gym to gain muscle mass. Most strength coaches and athlete use one of three approaches to promote muscle growth – metabolic stress, mechanical tension, and muscle damage. Mechanical Tension: The idea is to put your body under intense stress using heavy weight. You will be performing fewer reps, but you will be lifting up to 90% of your one rep max. You usually need to take longer rest breaks between sets for optimum results. Some of the most common exercises suitable for creating mechanical tension are deadlifts, squats, weighted chin-ups, presses, rows, and other common compound movements. Metabolic Stress: Many people are simply in love with this technique because of that burning sensation it creates. The idea is to use lightweights and perform as many reps as you can. You will be doing all your sets until failure. Each set will leave you with “the pump” many people chase in the gym. You will be hitting 2-4 sets with 12-20 reps per set – the rest period will be shorter too. You can use this technique with exercises such as bicep curls, lateral raises, split squats, and some compound movements, such as bench press. Muscle Damage: The feeling of soreness you experience the next day of a strenuous workout is the result of muscle damage. When you lift the weight, it leaves tiny tears in your muscle fibers. Your body uses nutrients to repair that muscle and make it bigger and stronger. You can inflict muscle damage by emphasizing the eccentric phase of a movement. You will also be able to cause muscle damage when you try something completely new. It means changing your workouts regularly will help promote muscle growth. Some common exercises for muscle damage include eccentric pull-ups, stiff-legged deadlifts, reverse lunges, slow eccentric bench presses. Your training volume refers to the total number sets multiplied by the number of reps per set. Sticking to a set training volume for long enough would keep you from maximizing your gains. You have to think of increasing your training volume to build muscle efficiently. How can you do it? Simple – you either need to increase the number of sets or have to lower the weight a little and increase the number of reps per set. Keep in mind that intensity will drop when you hit the hypertrophy phase; in fact, it may come down to 50% of your one-rep max. Therefore, it may be a better idea to increase the number of sets instead of increasing the number of reps per set. 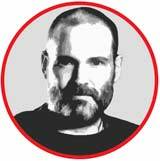 Eccentric phase is when you lower the weight during any exercise, which is why it is considered the easy phase. When you lower your body while performing squats, you are in the eccentric phase. When you exert your force to lift your body back up, you are in the concentric phase. By slowing down on the eccentric phase, you can inflict more muscle damage, which in turn will help support hypertrophy. You may also benefit by adding eccentric-only variations into your exercise program. Just be sure to go really heavy when performing eccentric only exercises. Exerting yourself during exercise would damage muscle fibers, and your body needs nutrients, especially protein to repair those fibers. You have to understand that your muscles grow when you give your body enough time to recover from all the hard work you have done in the gym. For better recovery, be sure to increase your intake of protein. Ideally, you should eat no less than 0.25g of protein for each kilogram of bodyweight. It means that you should get more than 20g of protein per meal if your body weight is around 175 pounds. A good idea is to opt for casein before bed. Your body takes time to metabolize casein protein, which makes it a suitable choice to help feed your muscles with essential amino acids over an extended time. 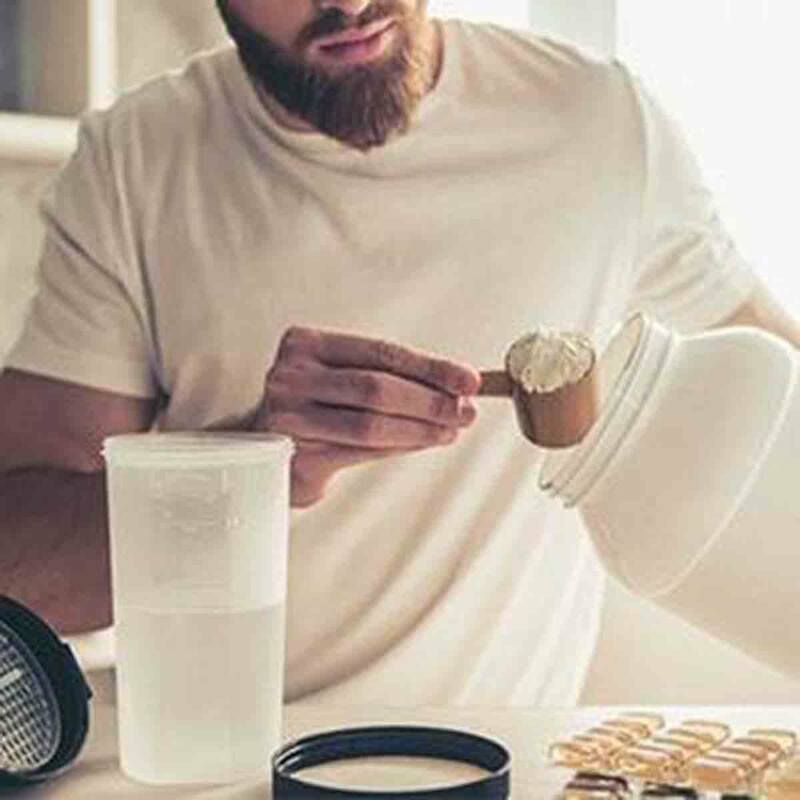 In one Medicine and Science in Sports and Exercise study, consuming casein protein immediately before bed boosted young men’s levels of circulating amino acids for 7.5 hours; they built muscle all night long while they slept. 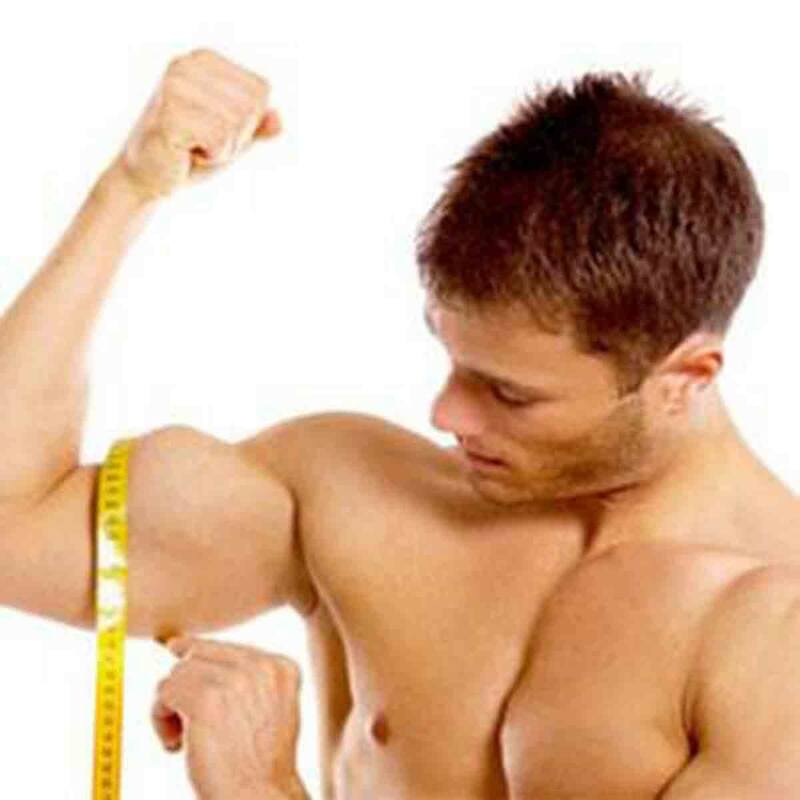 You need to be in a calorie deficit mode when you are trying to lose weight, but you should focus more on calorie surpluses when your aim is to put on some muscle mass. Studies have found that when your body thinks that you are not getting enough calories regularly, it would switch to the survival mode and stop building new muscle. Your body would start using whatever you eat to take care of essential bodily processes. Therefore, you should be in a calorie surplus mode, but you have to ensure that you get those calories from healthy fat and protein. In a 2014 Pennington Biomedical Research Center study, people who ate a high-calorie diet rich in protein stored about 45 percent of those calories as muscle, while those following a low-protein diet with the same number of calories stored 95 percent of those calories as fat. Again, the idea is to give your muscle time to recover, and your body is in the recovery mode while you are sleeping. Experts are of the view that you should take no less than 8 hours of sleep per night to promote muscle gain. The National Sleep Foundation recommends that adults ages 18 to 64 sleep seven to nine hours per night. Your body triggers the release of human growth hormone during sleep, which helps with muscle growth. It also helps reduce the level of stress hormone cortisol. According to a study in the *Journal of the American Medical Association, *sleeping for five hours, as opposed to eight hours, per night for just one week cuts muscle-building testosterone levels by a whopping 10 to 15 percent. While it is important to stick to a right diet, you may also need to introduce some supplements to your diet. Studies have shown that you may see better gains by opting for creatine. It especially helps with high-intensity workouts – it is true for creatine monohydrate, which is the most research form of creatine. 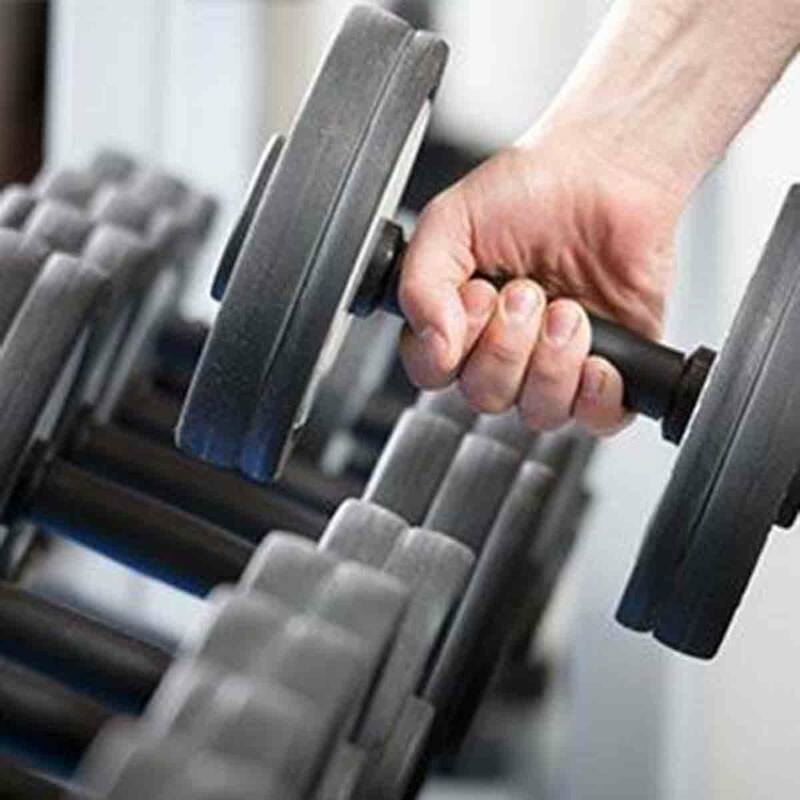 Being able to lift more weight will help you with progressive overload, which triggers muscle growth. Muscle damage occurs when you increase the intensity of your workout, and that is where creatine may come in handy. Along with creatine, you may also want to supplement with beta-hydroxy-beta-methyl butyrate (HMB), a compound that prevents muscle-protein breakdown. Not only does it help improve recovery, but it also promotes muscle growth at the same time. In one 12-week study of resistance-trained individuals, taking HMB in tandem with a high-intensity lifting routine significantly improved muscle strength and size compared to lifting alone. Plus, in the off-chance that you push yourself too hard, HMB helps prevent the effects of overtraining—including muscle loss. 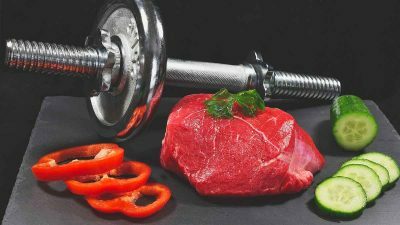 These tips are certainly going to help you build muscle quickly, but along with incorporating these techniques into your routine, you should also know science says about the frequency and intensity of training. If you are new to weight training, you may already be wondering how often to train each muscle group. Some experts are of the view that you should hit your muscle hard until failure once or twice a week with lots of sets, exercises, and reps. However, many studies have confirmed that the best way to promote growth is to hit a muscle more frequently. Another study has confirmed that hitting a muscle group once a week is not sufficient. Scientists say that you are likely to get better results when you increase protein synthesis after exercise. It is found that protein synthesis, which triggers muscle growth, reaches a saturation point after a couple of days of heavy workout. It returns to normal after two days, which means that you may have to train the same muscle group again in the same week after allowing adequate time for recovery. There are other studies too suggesting that lighter weights with higher reps work effectively to stimulate growth. Building muscle is all about doing the basics right and follow a right lifestyle in and outside the gym. You can push your muscles to grow by increasing intensity, encouraging muscle damage, and using metabolic stress in a positive way. Similarly, you should ensure that you train each muscle group at least twice a week to increase your gains. Moreover, you should consider including both high-reps and low-reps in your training program to ensure that you gain muscle size and notice an increase in strength at the same time.